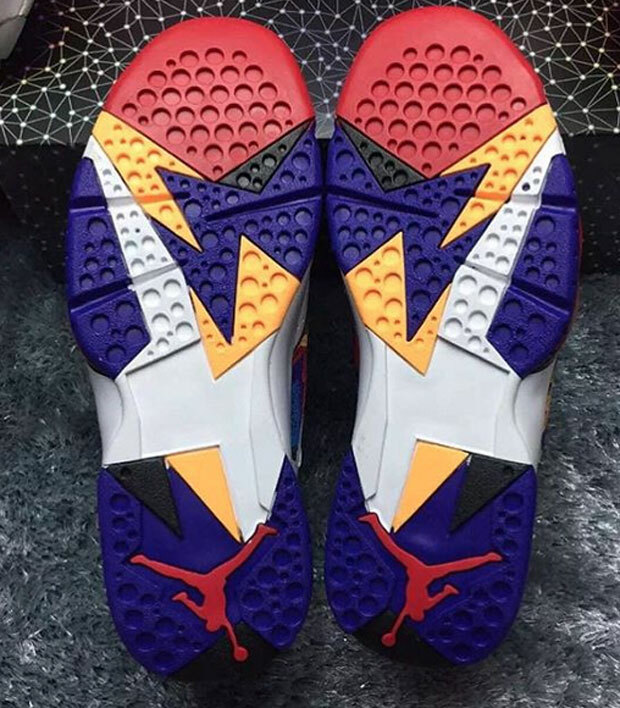 As of late, the Air Jordan 7 “Sweater” has been showing up in many places. The sneaker now has a release date, and people are starting to get early pairs. The sneaker's unique design is inspired by the sweater Michael Jordan wore in his famous McDonalds commercial. The Air Jordan 7 “Sweater” is predominantly covered in white leather, and hit with sweater-patterned-overlays. Slated to release November 14th, let us know what you think of the Air Jordan 7 “Sweater” below!